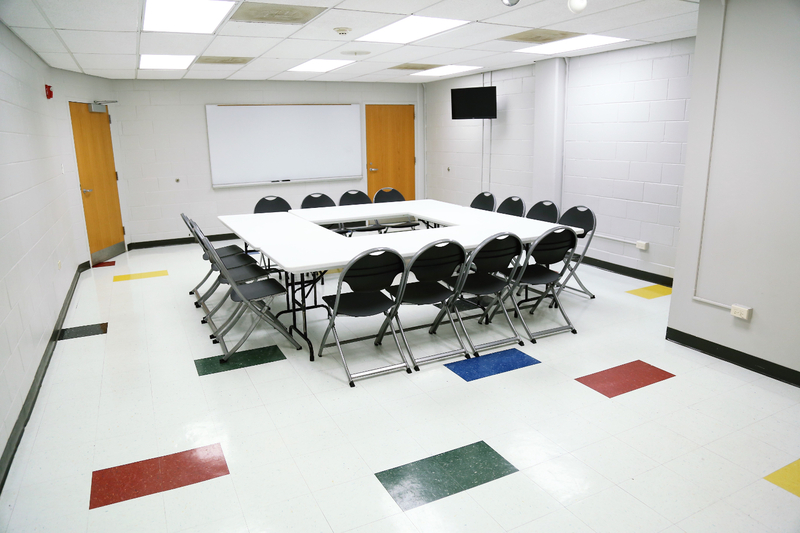 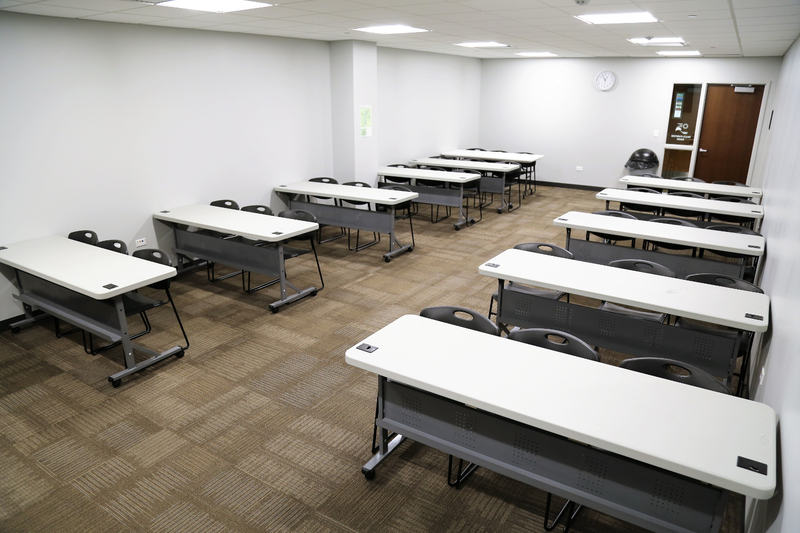 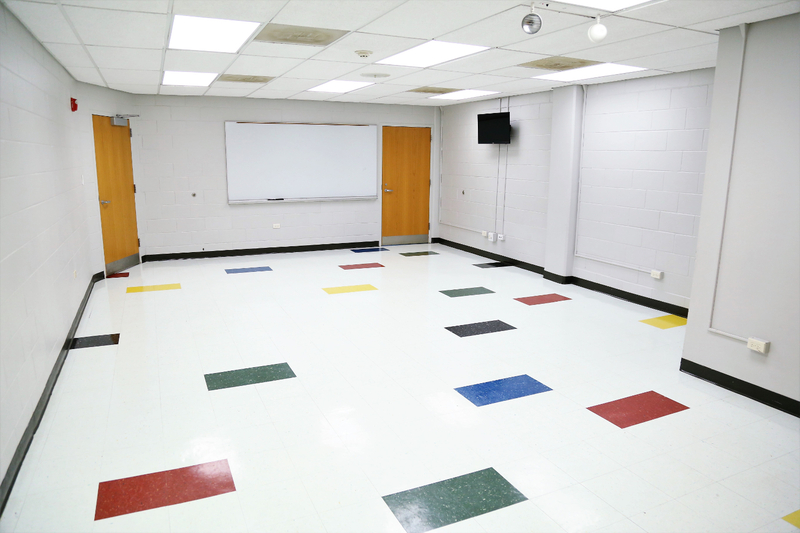 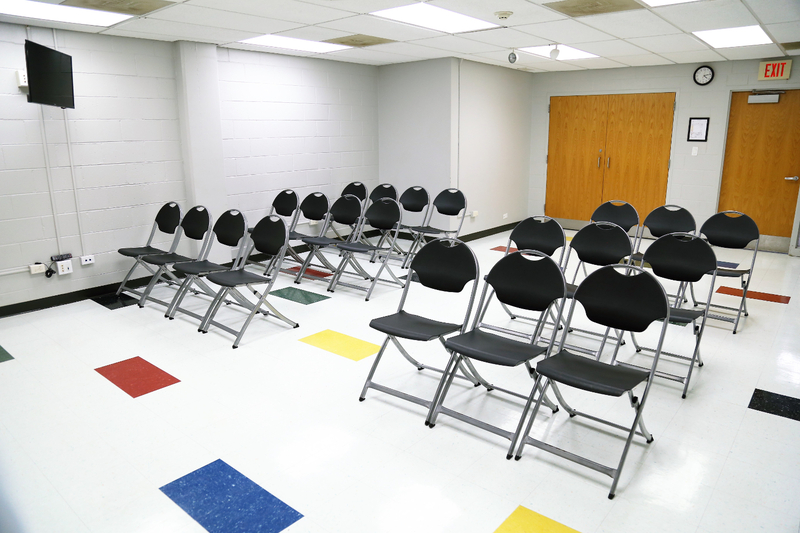 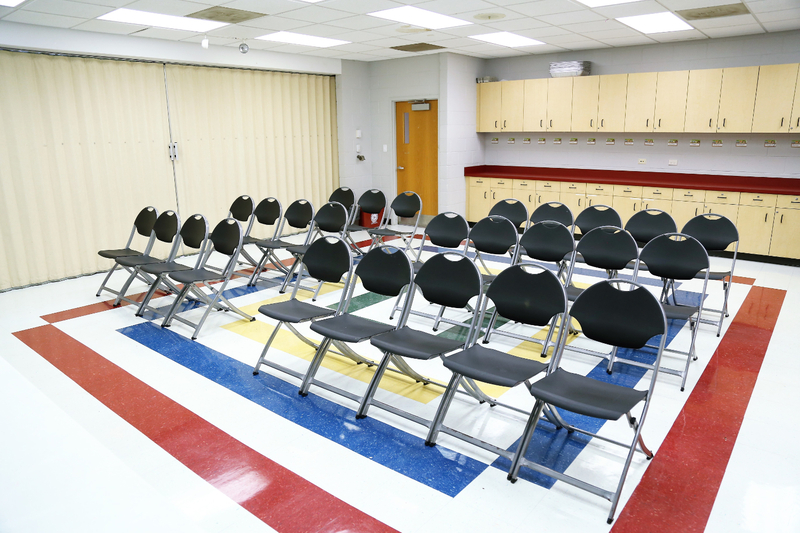 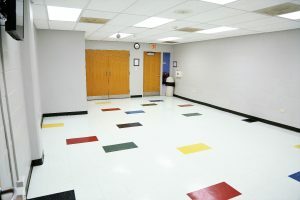 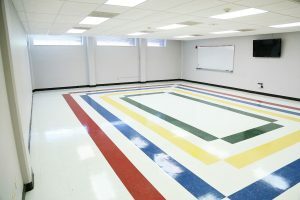 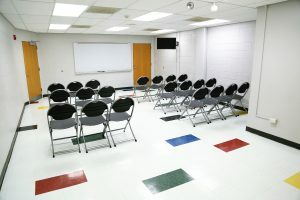 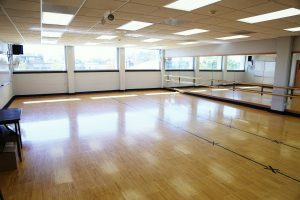 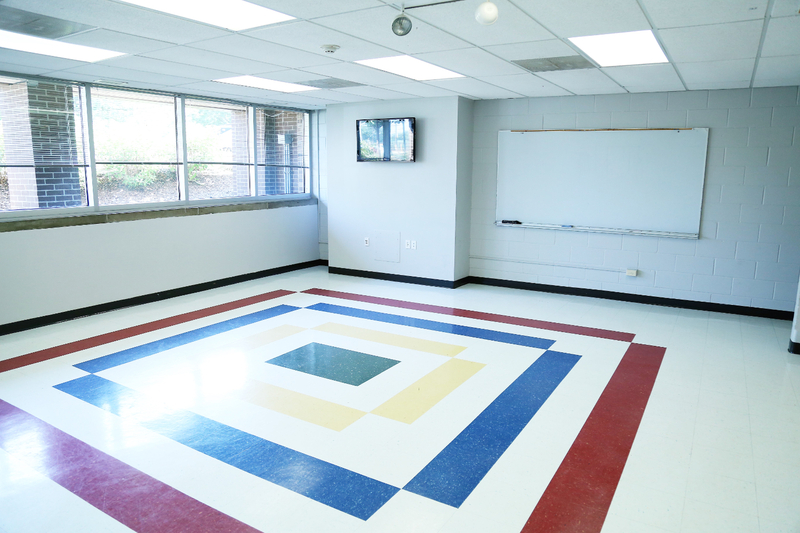 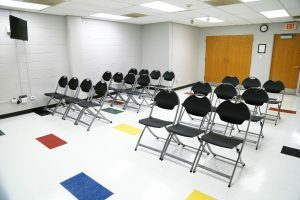 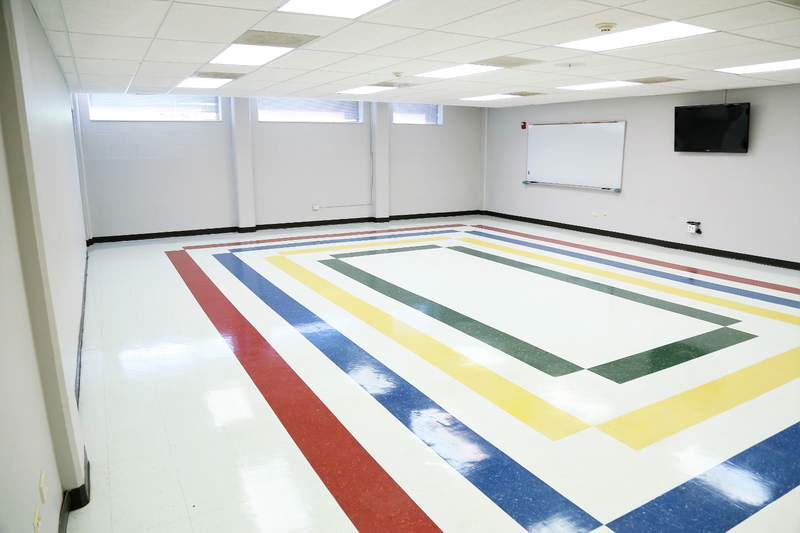 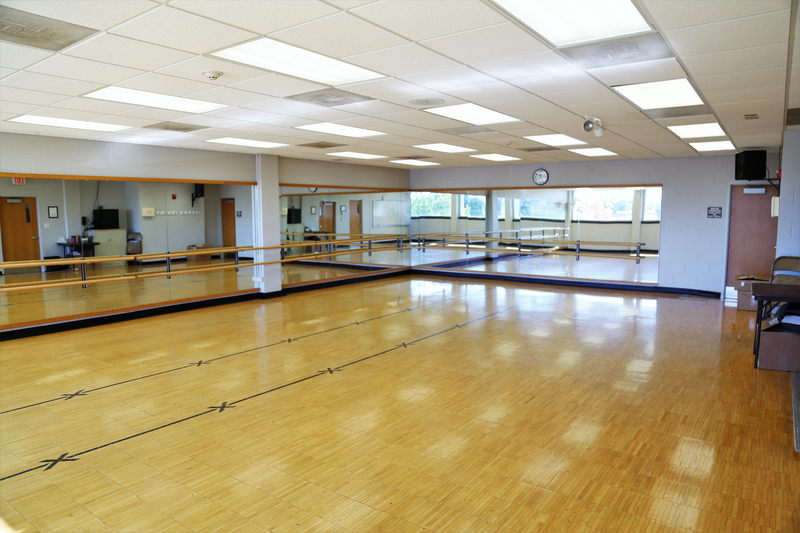 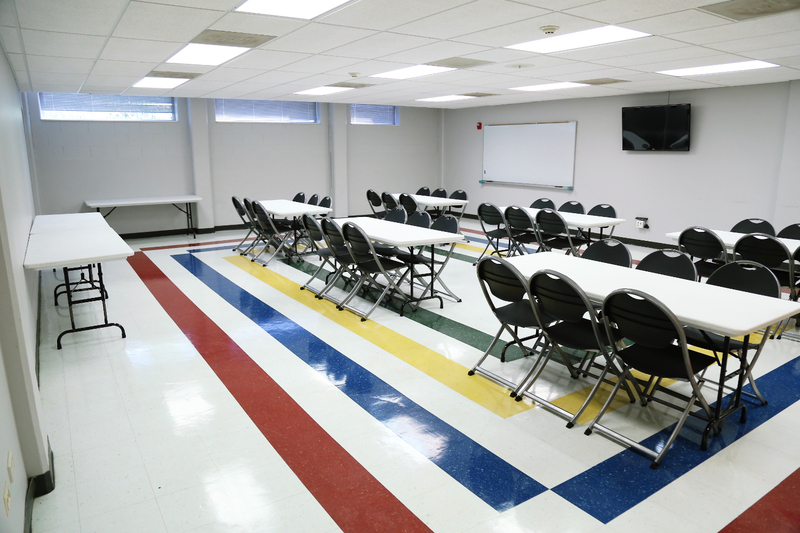 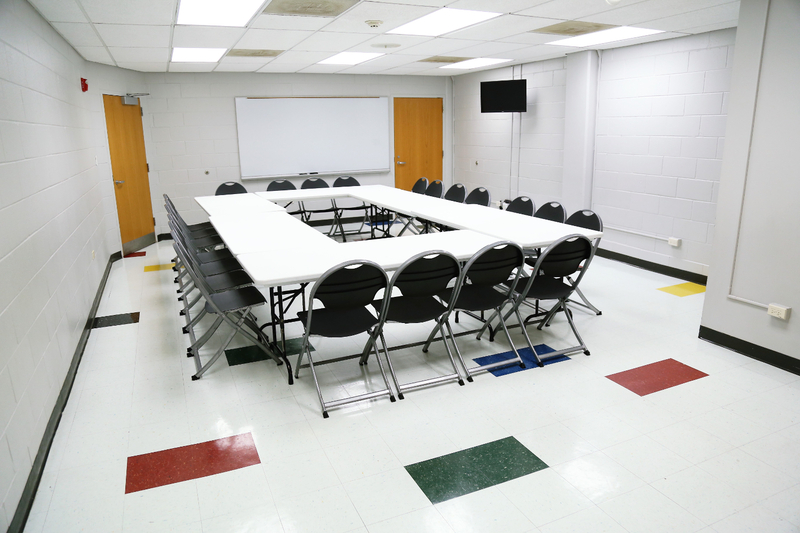 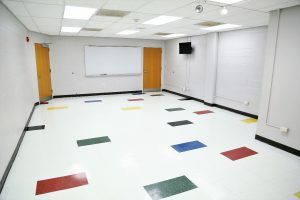 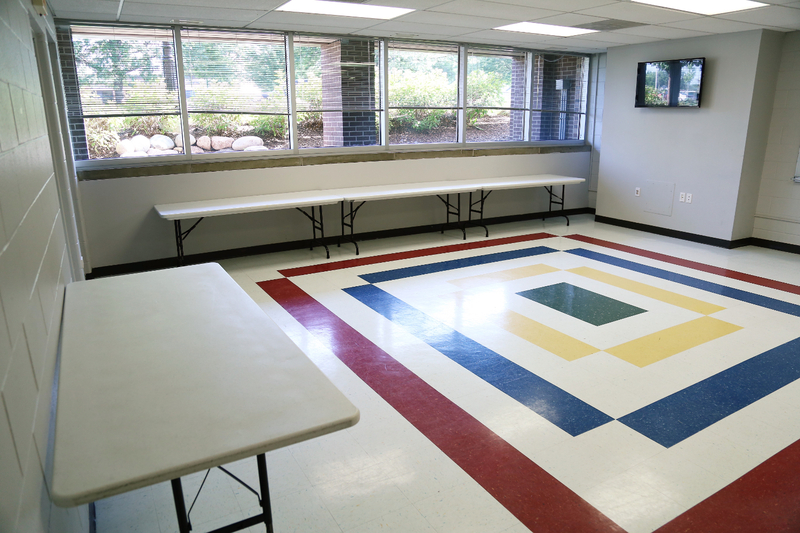 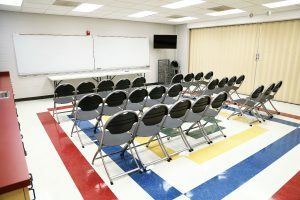 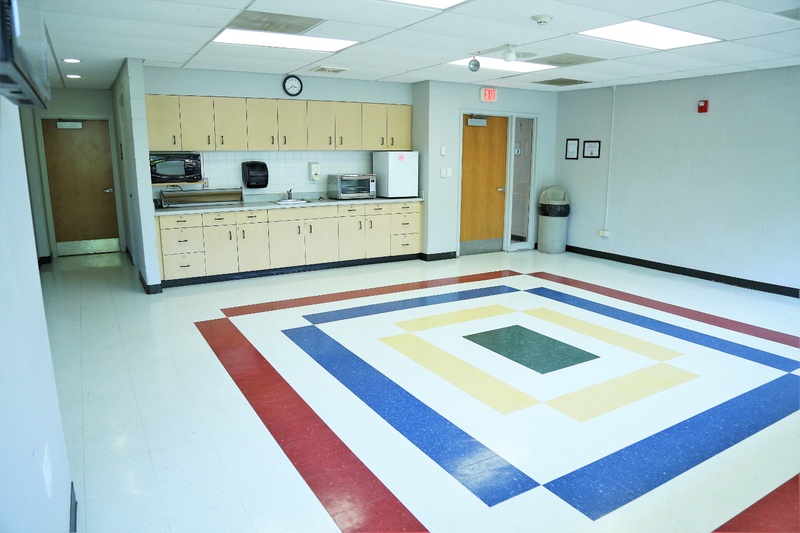 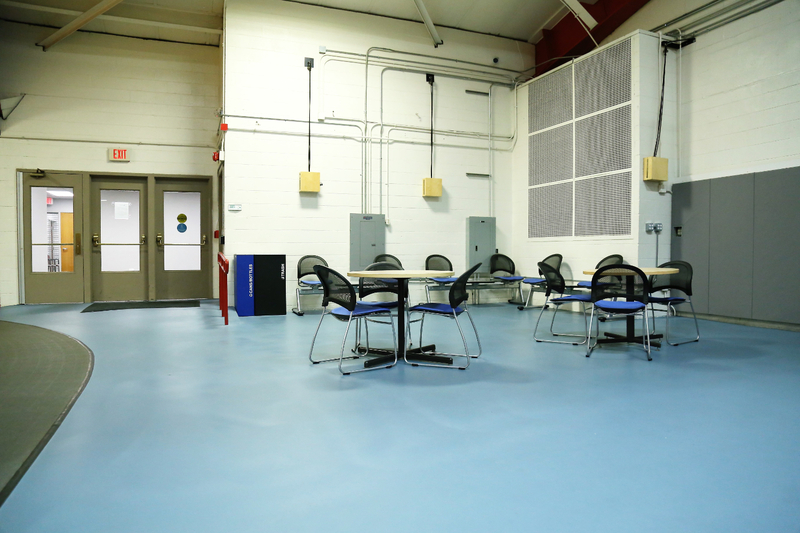 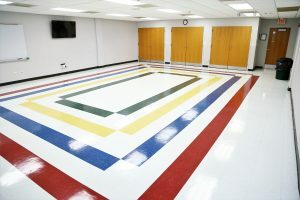 Community Center offers multiple meeting and party rooms that accommodate groups between 20 and 50 people. 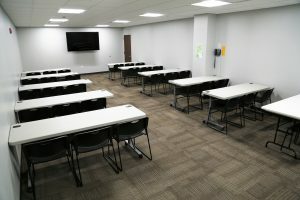 All meeting rooms have televisions capable of connecting to DVD, BlueRay, and computers for presentations. 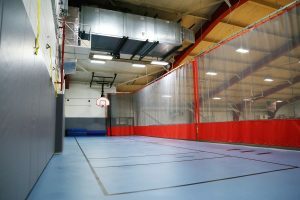 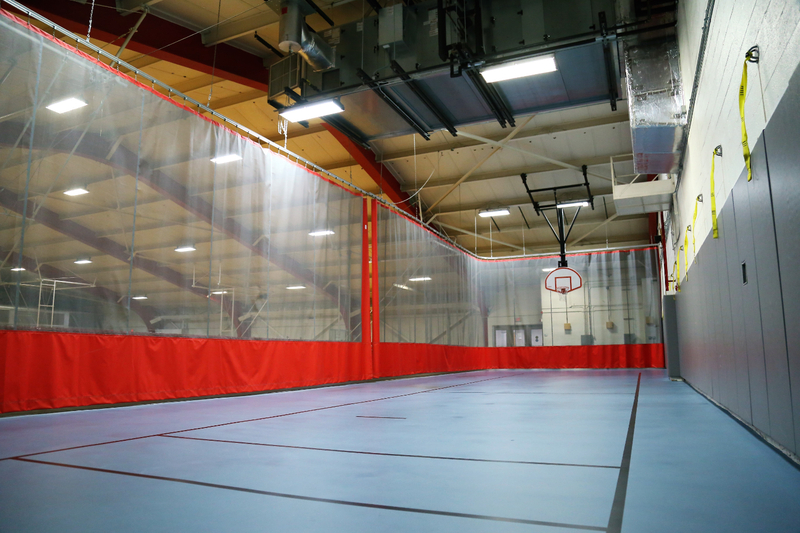 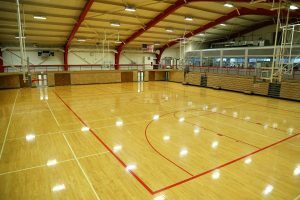 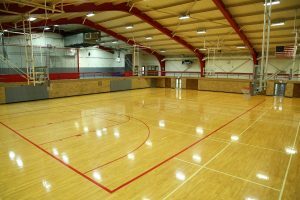 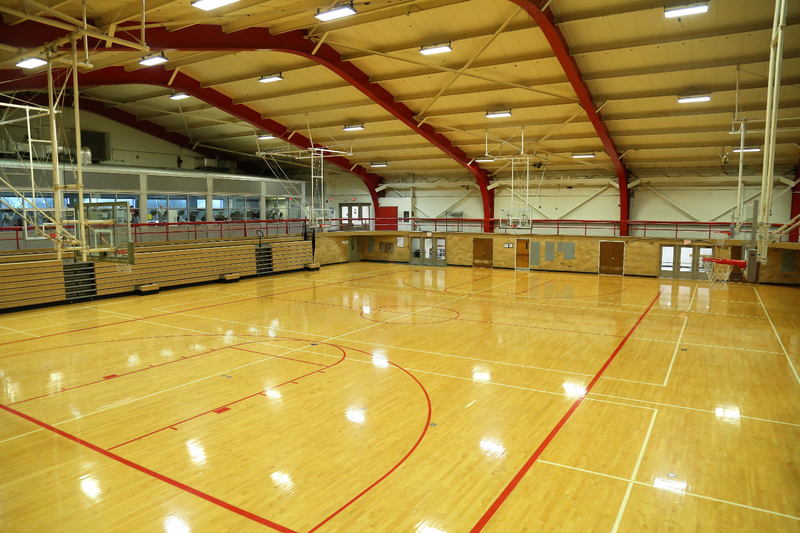 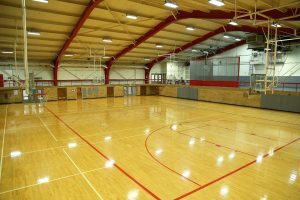 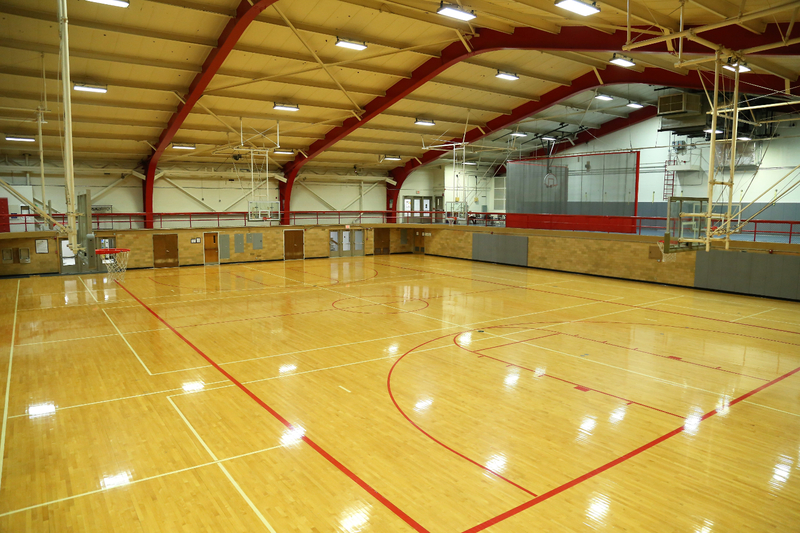 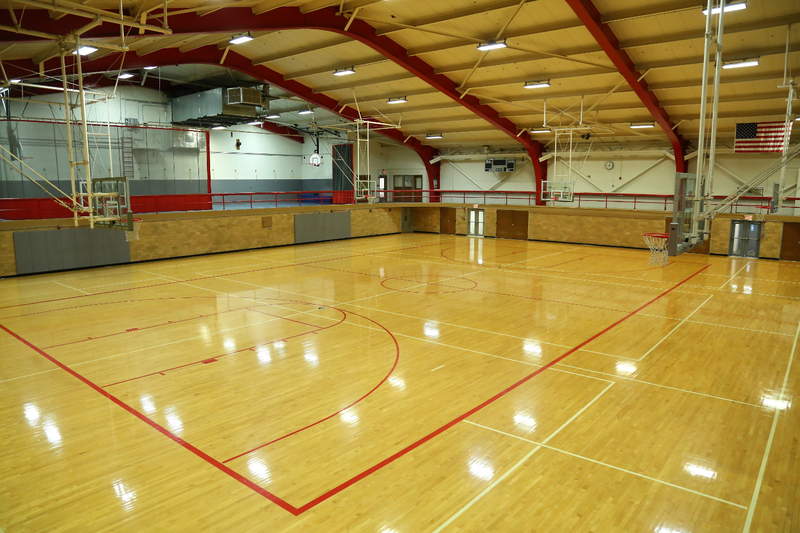 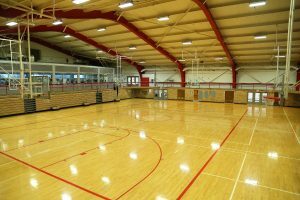 The Community Center gymnasium is ideal for volleyball and basketball athletic events with spectator seating for up to 300. 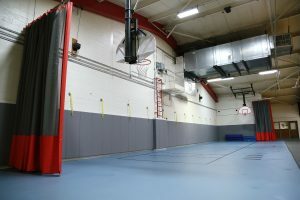 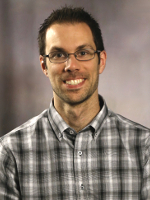 Celebrate your child’s birthday at the Community Center. Party packages include two hour facility rental, themed activities and materials, and an instructor for the first hour.